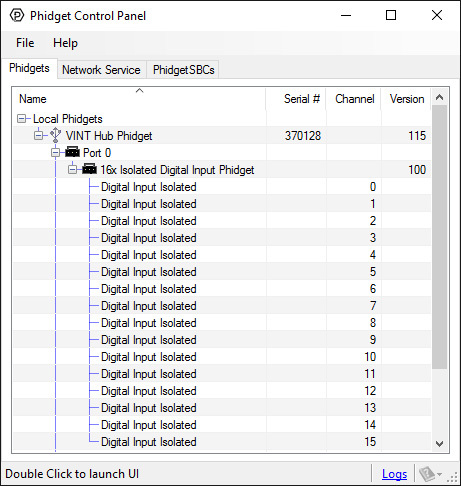 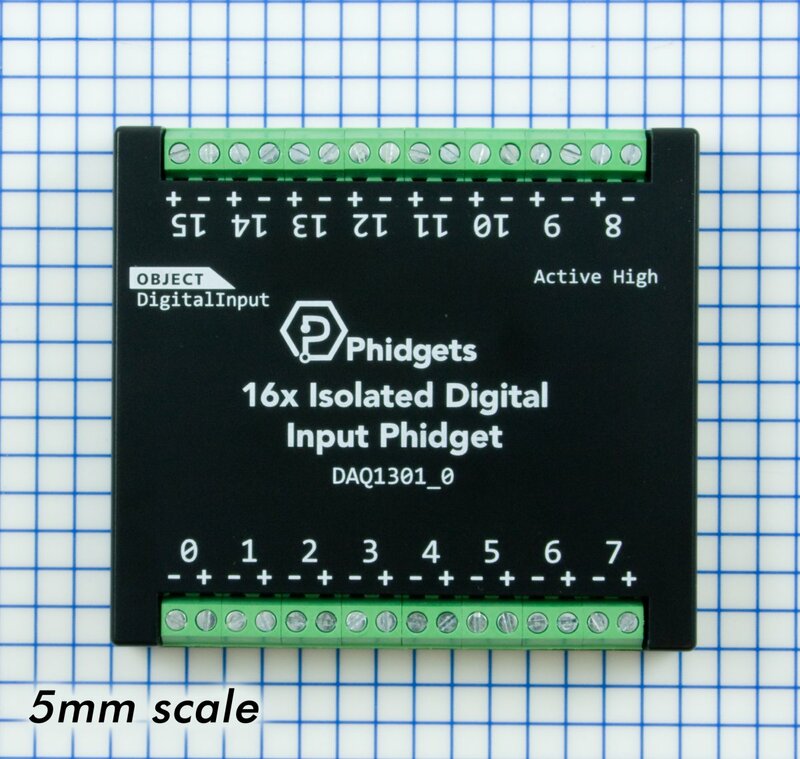 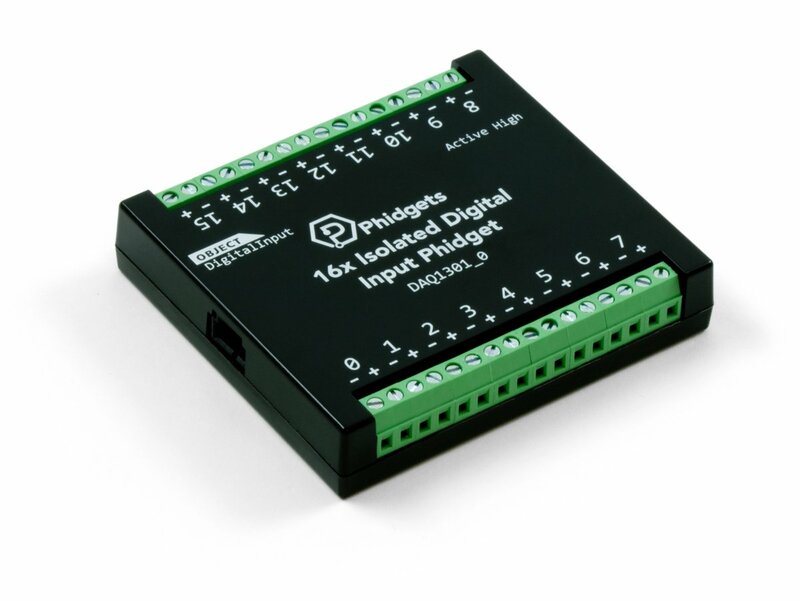 If you need to read a whole bunch of logic-level signals, this input module adds sixteen active-high digital inputs using just one port on your VINT Hub. 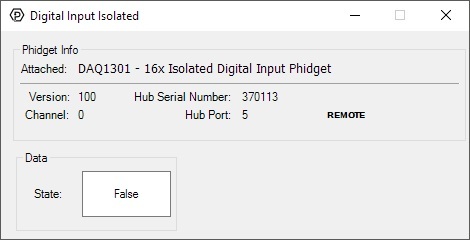 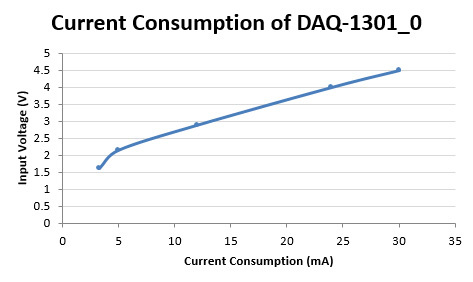 They're also more resilient than a VINT port running in digital input mode, able to withstand up to 30V. 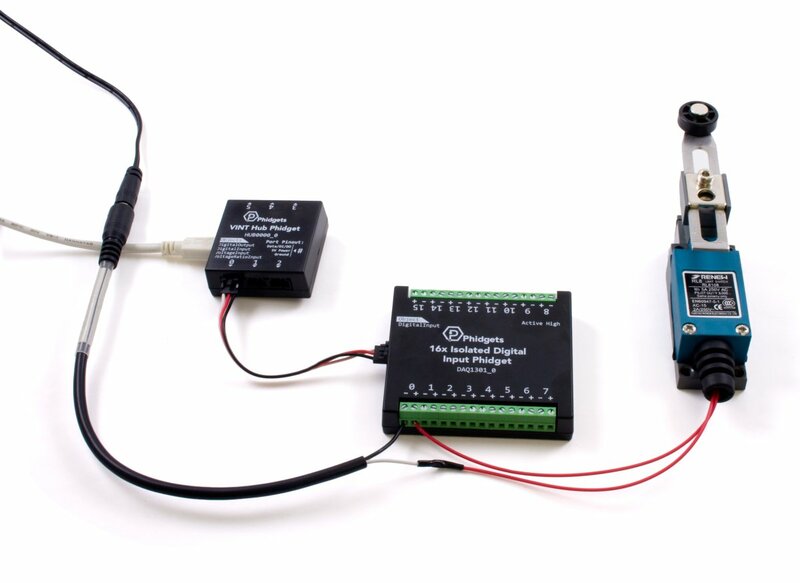 Whether you're reading buttons, switches, or logic-level outputs from other devices, this module offers the most efficient use of your VINT ports. 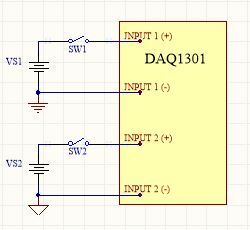 The VINT port on this board is electrically isolated from the digital inputs, preventing instability from ground loops. 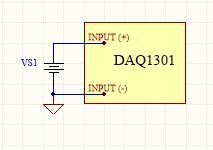 Each input is also isolated from one another, cutting down on cross-channel interference.